We are manufacturing, supplying and wholesaling a highly commendable array of Bags and Envelopes. Offered products are widely recognized by the customers for their high tear strength and variety of patterns. We are manufacturing, supplying and wholesaling a highly commendable array of Bags and Envelopes. 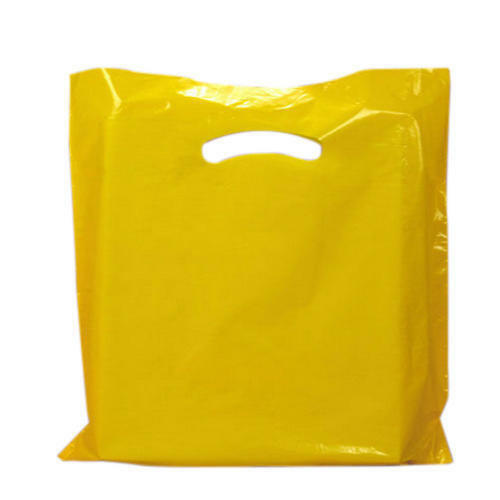 Our range of bags comprises of PP Polythene Bags, LD Polythene Bags and HM Polythene Bags. We are highly acknowledged and appreciated for offering finest grade bags that cater to the varied needs of our client base. Known for their optimum tear resistance and excellent finish, the whole range of bags provided by us is much demanded among our clients spread across the globe.